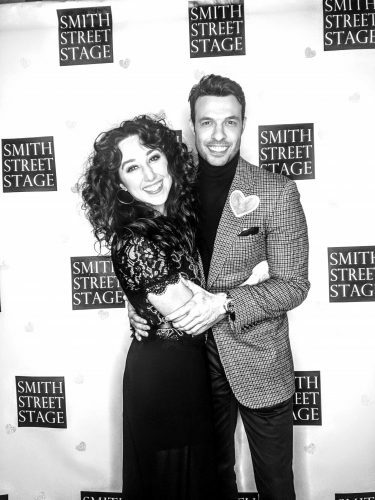 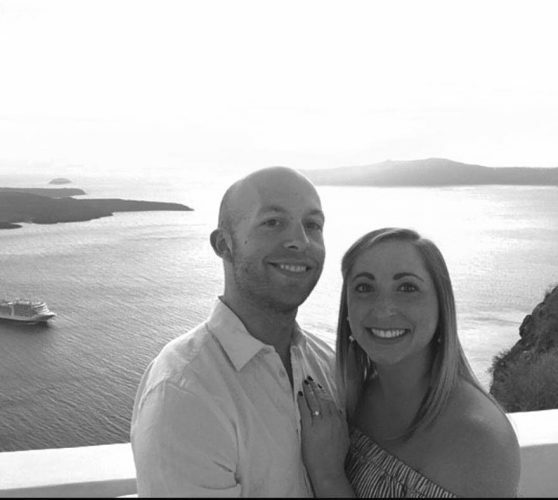 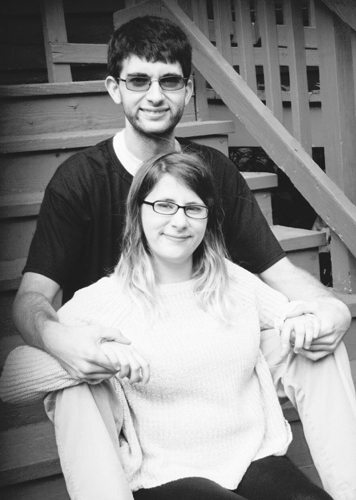 Kaitlyn A. Skelly and Adam G. Nuzzi announce their engagement, along with their parents Ed and Becky Skelly of Dunkirk and Vito and Barbara Nuzzi of Hyde Park, New York. 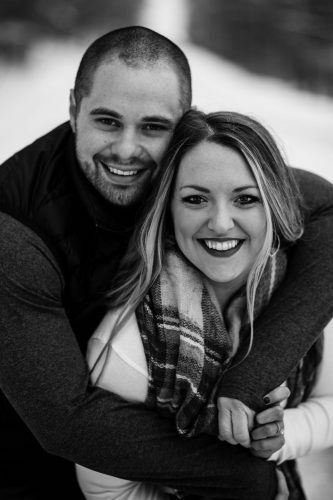 The bride-to-be is a 2014 graduate of Dunkirk High School and a 2017 graduate of Alfred State College of Technology, where she earned a degree in agriculture. 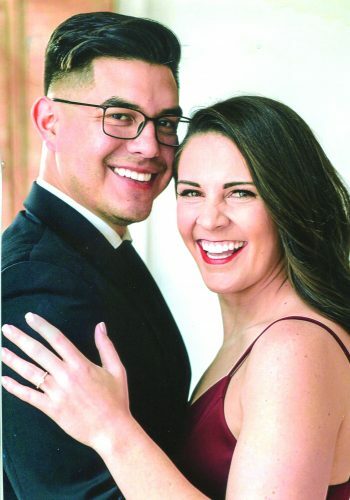 The prospective groom is a 2013 graduate of Franklin Delano Roosevelt High School and a 2015 graduate of Dutchess Community College, where he earned a degree in communication and media arts. 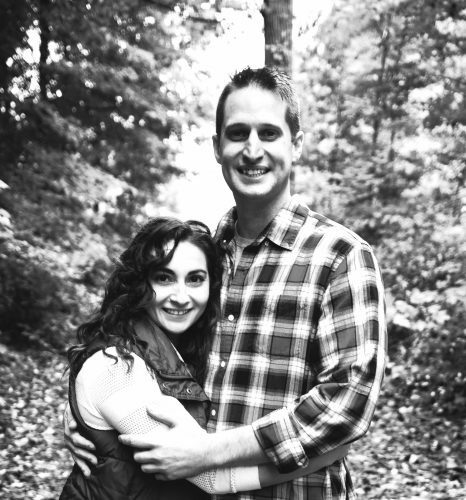 He is currently the owner of Adam’s Films, which is located in Orchard Park. 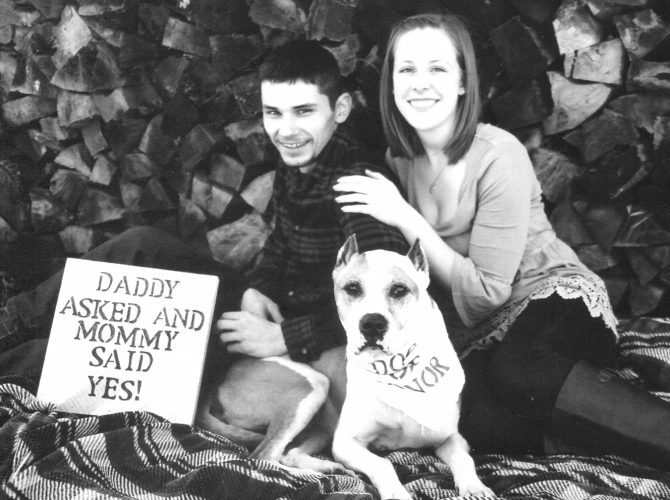 The couple is planning a June 16, 2018 wedding at Evangola State Park in Irving.